Electronic return receipt is the electronic alternative to the Physical return receipt (PS Form 3811). We have already written a detailed article on Return Receipt. If you want to know more about it, then read the previous article. Customers can purchase this electronic return receipt at the time of mailing. If you purchase the electronic receipt, then you won’t get the hard-copy of return receipt (PS Form 3811). You will get the receipt online. 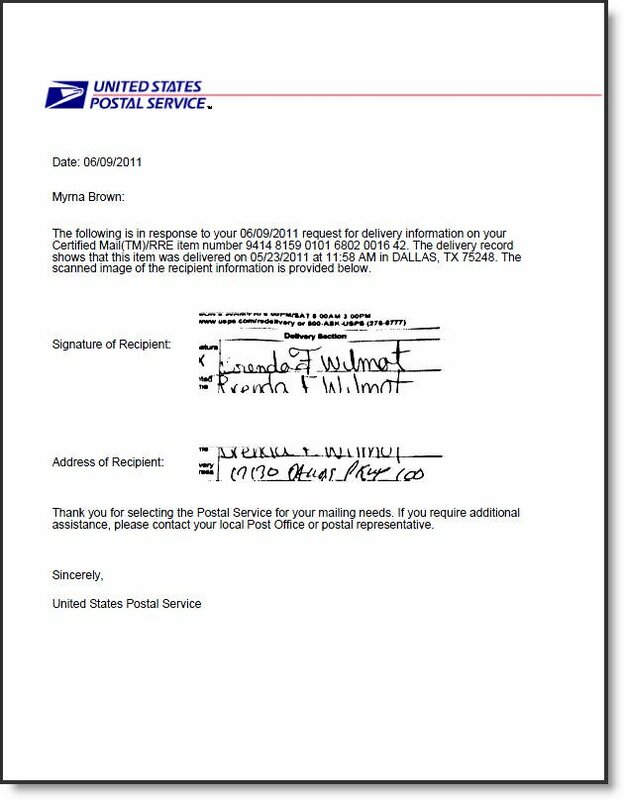 The recipient signs for the mailpiece electronically with their mail carrier. Thus, that signature is entered into the USPS system. 1 How to Obtain USPS Electronic Return Receipt? 2 When Will You Receive Return Receipt (Electronic)? How to Obtain USPS Electronic Return Receipt? Firstly, you need to purchase USPS return receipt electronic at the time of mailing. You have to wait for the successful delivery and signature record to be completed properly. After that, USPS will email it to you. Input the email ID when presented with the e-return receipt. Note: To get the return receipt electronically, you must have the article barcode number which can be easily found on receipt purchased. Without that barcode number, you cannot get this return receipt email. When Will You Receive Return Receipt (Electronic)? The amount of time it takes depends on the request time that when the request is made on tracking page. If the request is made after the successful delivery and all the documentation have been completed, then USPS will send you the receipt immediately (within hours). And if the request is made before the delivery, then you have to wait for the final delivery and the signature work to be completed. Usually, USPS sends the receipt (electronic) by email within 48 hours of delivery. That’s it! You will get the status of your receipt. Electronic Return Receipt fee is $1.45. It means you have to pay $1.45 at the time of mailing to purchase electronic return receipt. To know about the Physical Return Receipt cost CLICK HERE. The records of return receipt electronic are kept for two years from the actual mailing date. Records will take longer to retrieve after 60 days. If any customer has various return receipts (electronic), then he/she can choose not to receive email response for each receipt purchased. 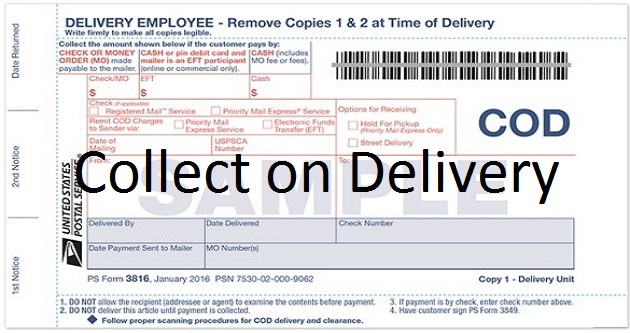 Customers who mail large volumes can participate in USPS Bulk Proof of Delivery Program. After that, they will obtain signature data through a signature extract file.